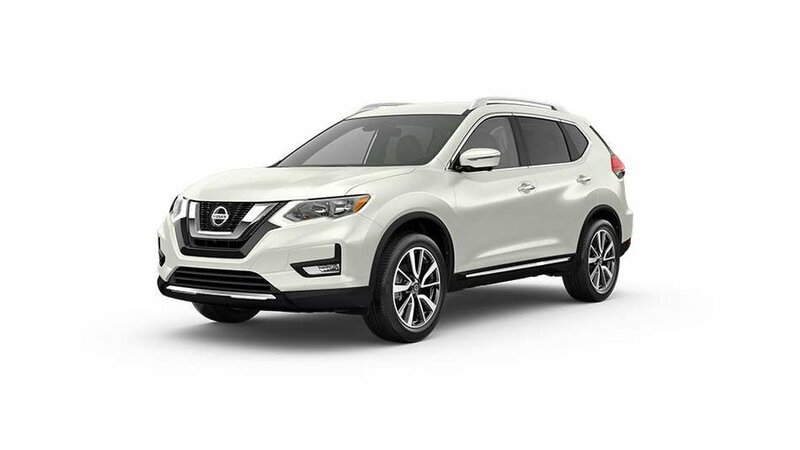 2019 Nissan Rogue SV All-wheel Drive with Moonroof and Technology Package, Pearl White exterior and Black interior! The Technology Package adds a Navigation System with Voice Recognition, ProPILOT Assist, Rear Sonar System, Rear Intelligent Emergency Braking, Intelligent Around View Monitor, and more! Call or email our sales team today to view!